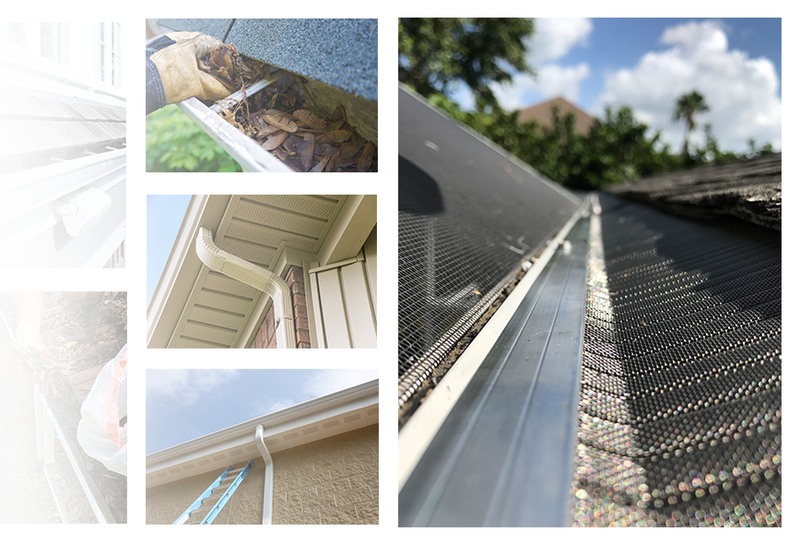 Smart Florida Gutters is based out of Pinellas Park, FL. Servicing all of Tampa Bay Area, Manatee County, Sarasota and West Palm Beach. Performing gutter services for all types of properties starting from residential homes to commercial and industrial buildings. If you are having issues with your gutters, we can come out and perform an inspection, find the problem and get it resolved. Whether it’s a gutter cleaning, gutter repair, new gutter installation or full gutter replacement, we can get the job done right the first time.